QPTC is hosting its first Tie Break Tens tournament on Saturday 20th October, 1-3pm. The m ixed singles and doubles tournament will be directed by coach Jimmy Smith, and the numbers limited to 16 players. Entry is £5, and there will be prizes. The tournament is expected to last a maximum of two hours. To book your place, please contact Jimmy: 07966 210 692, or jimmy.smith@qptc.co.uk. Tie Break Tens is a short-form tennis format in which only tie-break matches are played. There are no games or sets, only tie-break matches and the winner is the first player to reach 10 points and lead by a margin of two. Most other traditional rules of tennis are the same. 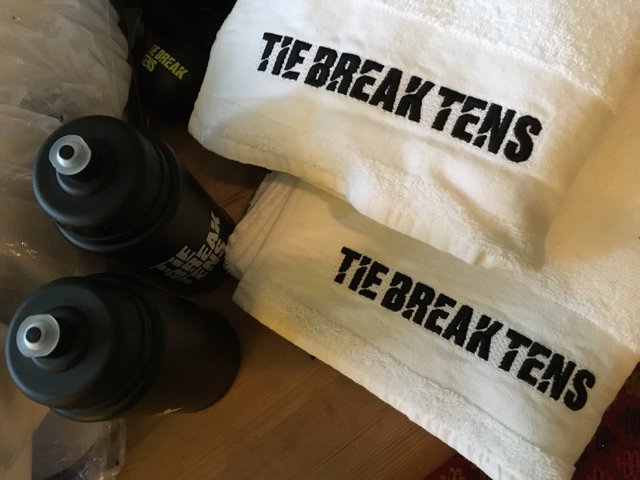 Find out more about Tie Break Tens here. Our tournament will use a round-robin format, or similar, depending on final numbers. Remember: every point counts.